Foreign language typesetting isn’t a service we’re well known for at Optima despite it being one we provide for a range of clients. 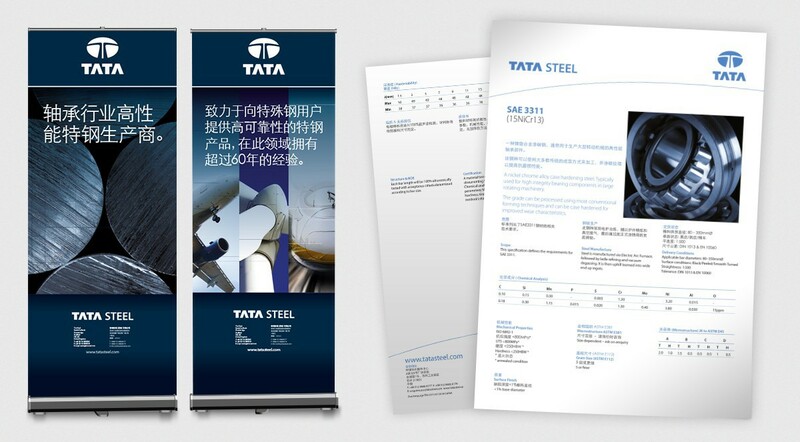 In fact we’re in the process of completing the typesetting of a range of translated publications for Tata Steel to support the opening of their new service centre in Xi’an, China, and their attendance at the China International Bearing Industry Exhibition (CIBIE). 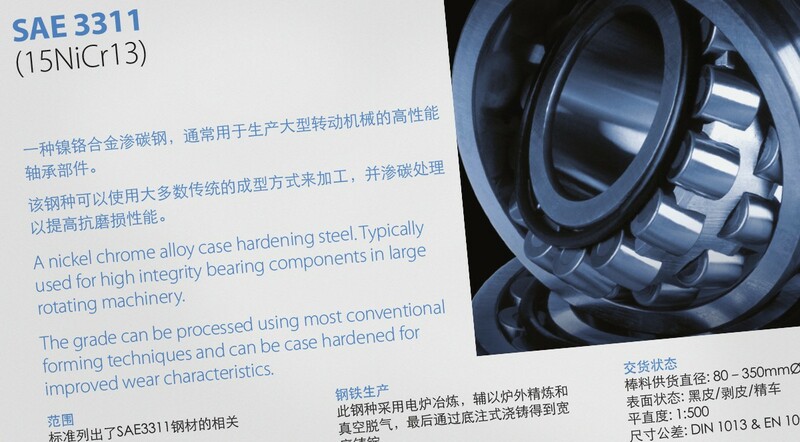 The translated publications – which include brochures, datasheets, pocketbooks, leaflets and exhibition graphics – are being produced ahead of CIBIE, an international bearing industry exhibition in Shanghai. Matt Chambers, Optima Senior Designer, believes there is a skill to setting documents in a foreign language: “When approaching a foreign language typesetting project we will set the document out in English before sending it off for translation. The translated prose is then sent back to us for setting – a challenging yet rewarding task that requires incredibly thorough proofing. 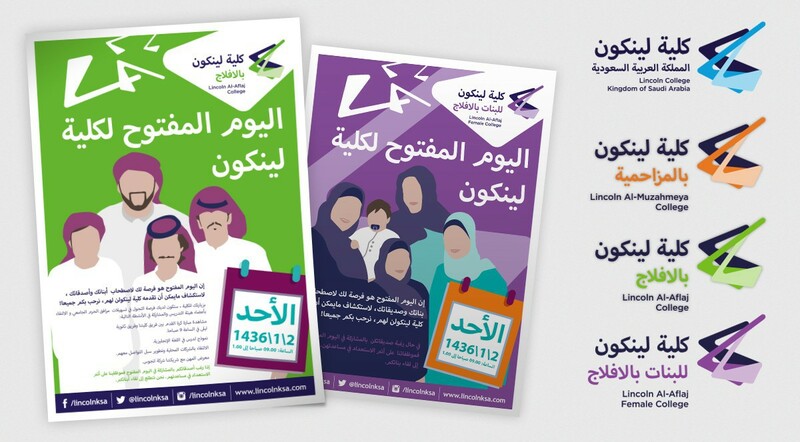 To date, Optima have set publications in a range of foreign languages including simplified and traditional Chinese, Farsi, French, German, Italian, Japanese, Polish, Russian, Arabic and Spanish (to name a few!). In addition to printed publications, we’ve also designed and built bespoke dual language websites and commissioned translation services in a wide range of languages. If you’d like a free quote for a foreign language typesetting service or would like to discuss a project that entails translating documents into foreign languages please contact us on +44(0)1522 522773 or fill out our contact form.